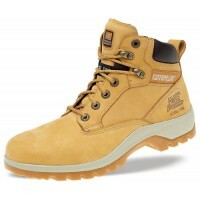 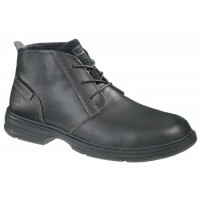 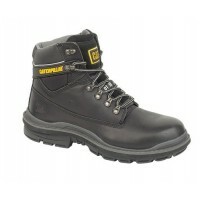 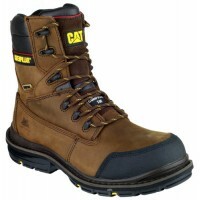 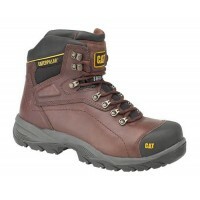 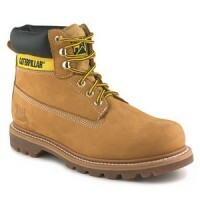 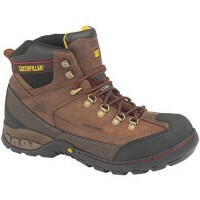 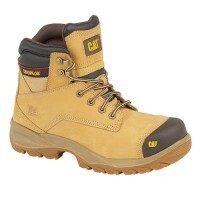 CAT Safety Footwear available at Snickers Direct. 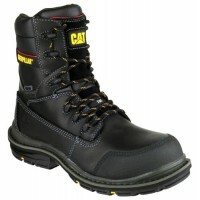 CAT is one of the biggest safety footwear brands in the industry, providing unparalleled safety footwear that will keep your feet warm, dry and comfortable on site with ease. 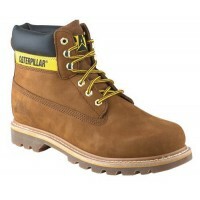 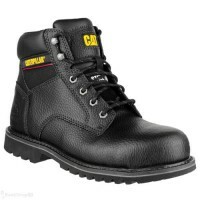 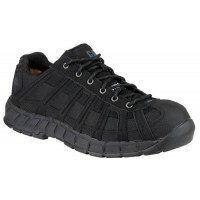 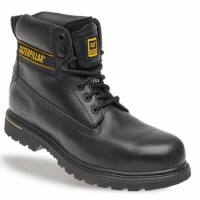 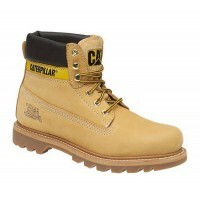 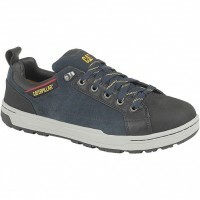 From rigger boots to work shoes, safety trainers to ladies safety shoes, we have a huge range of Caterpillar safety boots and shoes for sale to suit you. 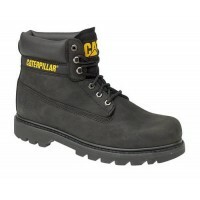 Caterpillar 7047 Kitson Honey Ladies Work Boots Nubuck Hiker With Steel Toe Cap Ref: ..
CAT Brode Low Navy Work Trainers With Steel Toe Caps & Midsole S1-P Model: CAT Brode Low Na..
Cat Colorado Boots in Black LeatherModel: Colorado CATDescription of the Cat Footwear Colorado Boots..
Cat Colorado Boots in Nubuck Leather HoneyModel: Colorado CATDescription of the Cat Footwear Colorad..
Cat Colorado Boots in Sundance Nubuck LeatherModel: Colorado CATDescription of the Cat Footwear Colo..
CAT Diagnostic Black Work Boots With Steel Toe Caps & Midsole S3 Model: CAT Diagnostic ..
CAT Diagnostic Brown Work Boots With Steel Toe Caps & Midsole S3 Model: CAT Diagnostic ..
CAT Dimen Black Work Boots With Steel Toe Caps	Model CAT Dimen Black	Description of the CAT Dimen B..
CAT Doffer Composite Safety Boots With Composite Toe Caps And MidsoleModel: Doffer CATDescription of..
CAT Dryverse Ladies Safety Boots with Steel Toe Cap Description of the Dryverse Ladies Safety B..
CAT Dynamite Black Work Boots With Steel Toe Caps & Midsole S1-P Model: CAT Dynamite D..
CAT Electric Safety Boots with Steel Toe Cap Description of the Dryverse Ladies Safety BootsThe..
CAT Electric Safety Boots with Steel Toe Cap CAT Electric Safety BootsThe CAT Electric is a lig..
CAT Forum Work Boots With Steel Toe Caps & Midsole Model. 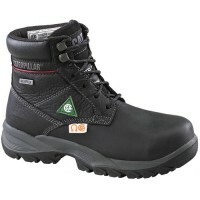 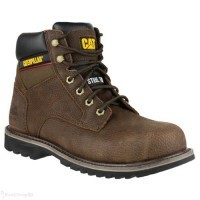 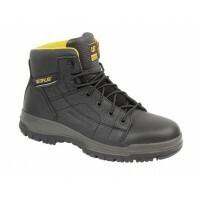 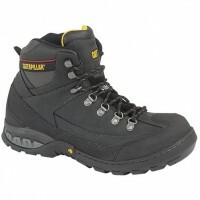 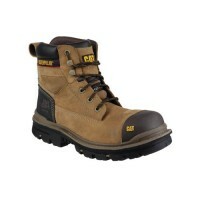 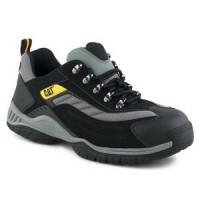 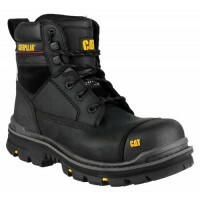 Forum CATDecription of the CAT Forum B..
CAT Generator Black Work Boots & Steel Toe Caps With Midsole	Model: Generator CAT	Descri..
CAT Gravel Black Safety Boots with Steel Toe Cap Description of the Gravel Safety BootsThe CAT ..
CAT Gravel Brown Safety Boots with Steel Toe Cap Description of the Gravel Safety BootsThe CAT ..
Caterpillar CAT Holton Black Work Boots With Steel Toe Caps SBRef Cat HoltonDescription For Cat..
Caterpillar CAT Holton Brown Work Boots With Steel Toe Cap SBRef Cat Holton - SBDescription For Cat ..
Caterpillar (CAT) Holton Honey Work Boots With Steel Toe Caps SBRef Cat Holton - SBProduct Specifica..
Caterpillar (CAT) Moor Trainers With Steel Toe Caps Model: CAT Moor Safety Trainers D..
CAT Spiro Honey Work Boots With Steel Toe Caps & Midsole S3 Model: CAT Spiro Descripti..
CAT Switch S1 Black Safety Trainers With Steel Toe Cap 717356 Model:CAT Switch Description..